Serve free meals to kids during the summer! The Food Bank runs a Grab and Go summer meal program to help bridge the nutrition gap during the summer months! 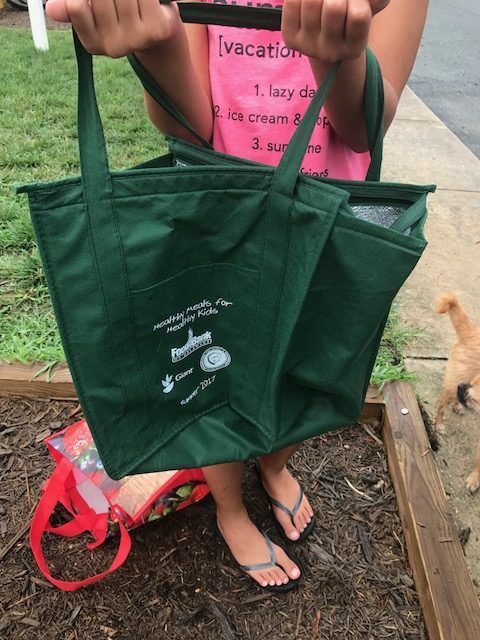 Kids can grab a meal bag and take home for consumption! To help bridge the nutrition gap during the summer months, the Food Bank provides nutritious meals for sites that feed hungry children. 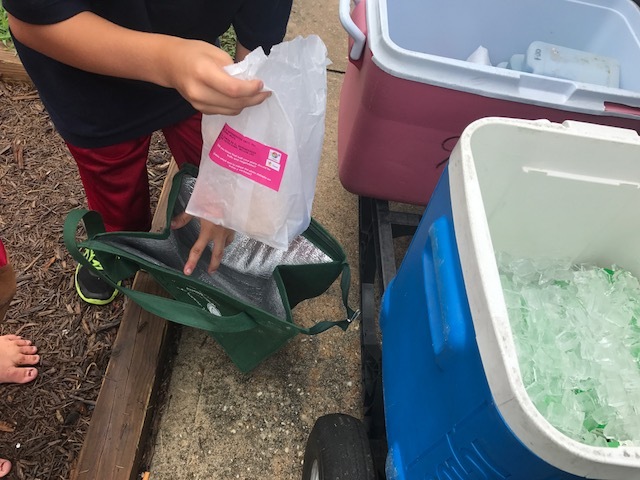 During Summer 2018, the Food Bank delivered 59,758 grab and go meals to children. 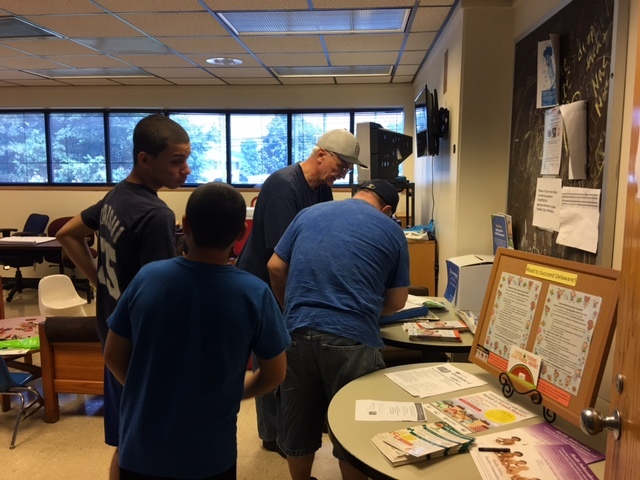 Meals included healthy, kid-friendly foods including cereal and milk, bagels, soy butter and jelly, turkey and cheese, yogurt, oranges, nectarines, celery sticks and more. To learn more, please contact Kim Dickerson at kdickerson@fbd.org. Hundreds of volunteers, along with the Food Bank’s staff, work tirelessly to make sure that Delaware’s children have nutritious meals during the summer. The Food Bank stresses the important role food plays in the physical and psychological development of a child. Mild to moderate malnutrition can be considered a developmental risk factor for all children and can greatly affect a child’s capacity to learn. Volunteers help prepare meals in the Food Bank’s kitchens and pack coolers full of bagged meals and beverages. Click here to sign up online! Promote the Summer Nutrition Program! Can’t host a service site or volunteer to prepare meals? The Food Bank of Delaware is always in need of help promoting the program to eligible partners and parents who may not be aware of free meals! 2-1-1. They can refer you to a neighboring meal site. Or text FOOD to 877-877!